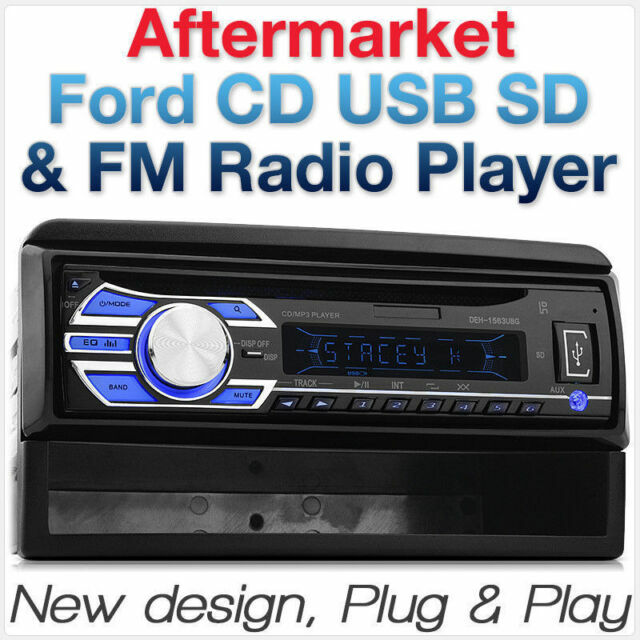 2019 newly released Ford car CD, USB, SD card player with FM radio. T his Ford CD, USB, SD and FM radio receiver fits most of the following Ford car models below. Radio tuner. CD / CD-R / CD-RW / MP3 / WMA.